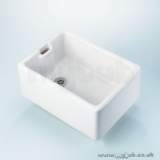 PROFILE S2445 1CTH BASIN Colour = White Semi-countertop compact washbasin for use in vanity units and countertops. 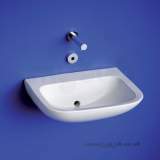 Good price, genuine item, slightly slow delivery but I was kept clearly informed and understood the delay to be from the manufacturer. 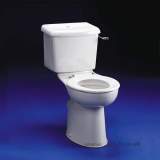 Thnank you. 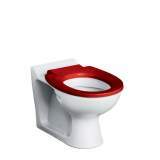 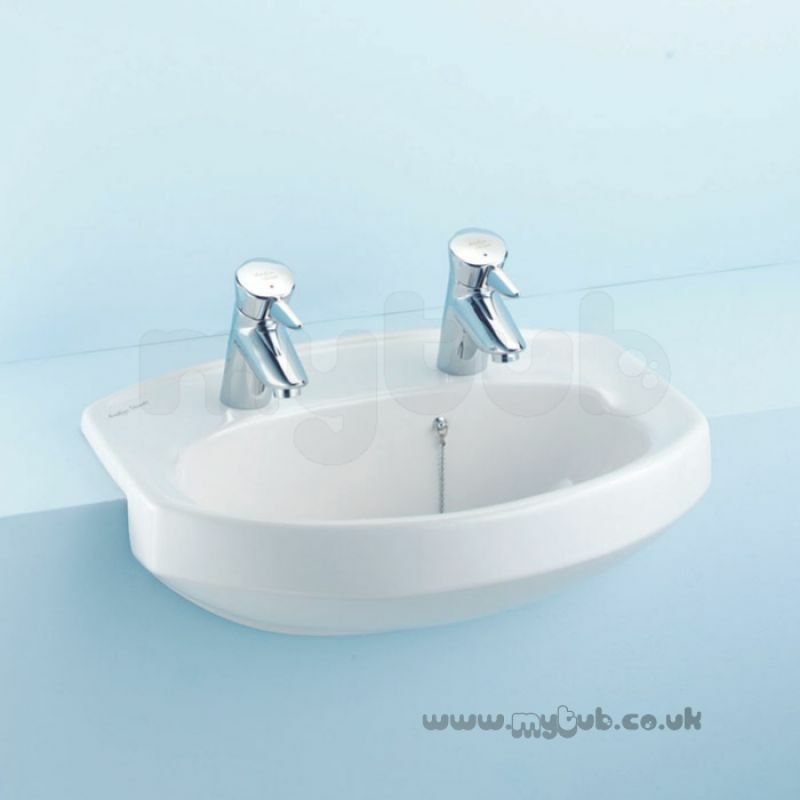 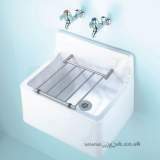 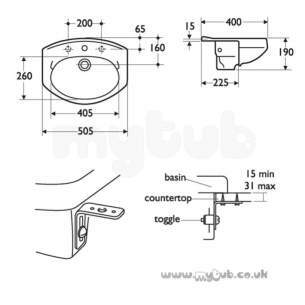 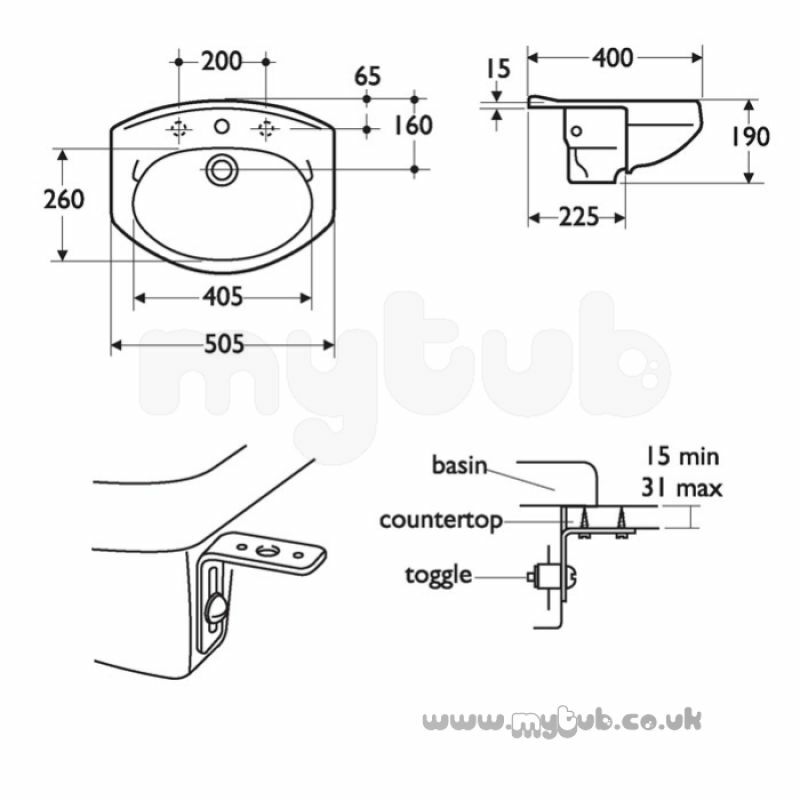 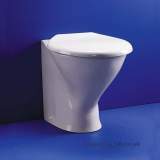 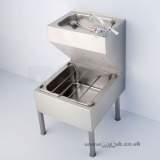 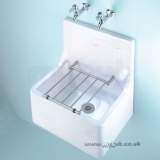 Why choose MyTub Limited for armitage shanks profile s2445 1cth basin wh S244501?